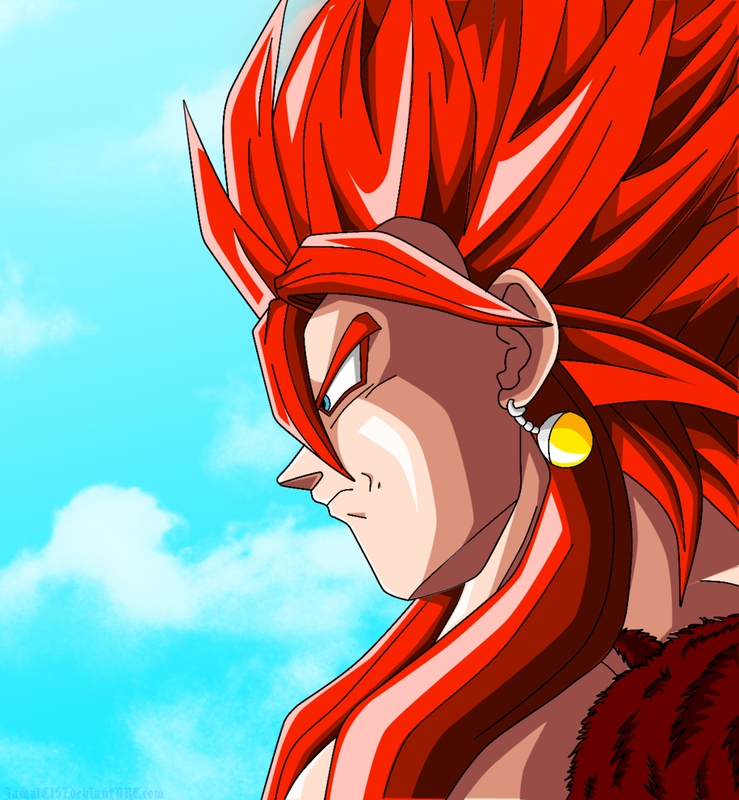 Does anyone think that the new Hercule figure will be the super Saiyan Hercule from the recent episode of Super? Entirely possible. 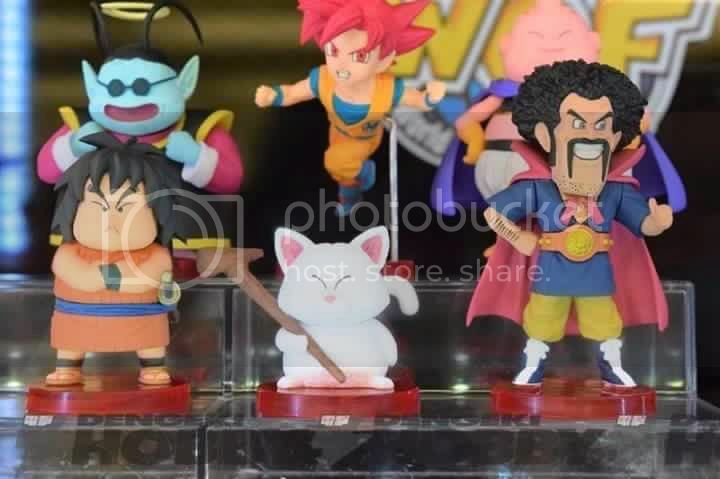 We've already seen Hercule figures before this release, and there isn't much else exciting about him, so that would actually be a really nice surprise. Send me a message jaygi, I have 2 sets for sale at the moment. which set do you have for sale? 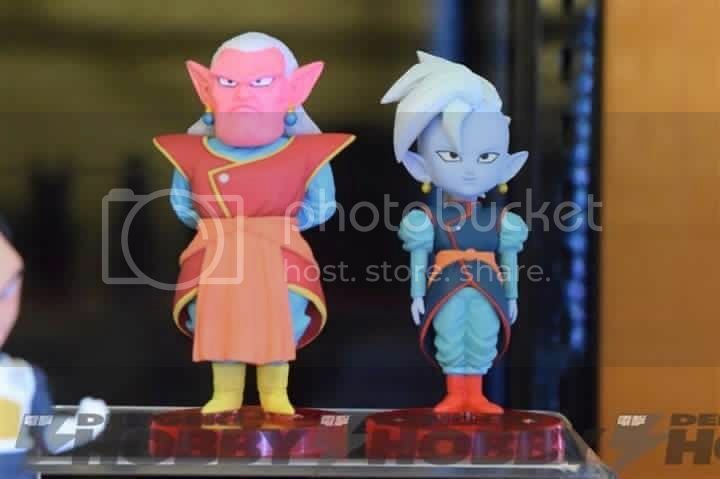 When will the Korin figure be released and where can I purchase it? I've seen some conflicting information about this actually. The most common info you'll find online is that Super Vol. 2, which includes Korin, will be released in April 2016, but I'm positive I saw somewhere when it was first announced that it would be coming in March. If I had to bet now though, given what I've read, I'd anticipate April. Thanks! Can you buy these on Anime Island or Toyz in the Box? If not, what is the best place to purchase them? I haven't used either of those retailers you've mentioned, and as I live in the US, I don't know of any other online option. I would suggest looking for the recently released Freeza WCF on those or other sites to see if they generally carry WCF. If so, it's likely they'd continue keeping the new volumes in stock. If not, you may want to look elsewhere. 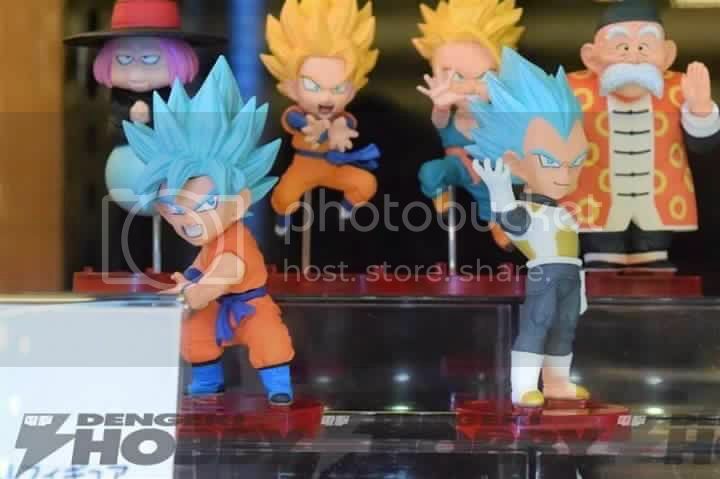 The Dragon Ball and One piece WCF figures are distributed to comic book stores, but you'll most likely have to preorder them in advance. They appear in the Diamond Previews catalogue every month. I recommend Nippon-Yasan they always carry the newest WCF there. I bought many figures and they are very legit. I recommend shipping them thru SAL or AIR registered. I am a fanatic of wcf and I did this blog just to help myself to order how many figures there are in the collection. What an awesome list! Thanks for sharing this. Do you plan to keep it updated? I will definitely use it in planning future displays! Do you have pictures of your WCF collection? I'd love to see them posted in the members collection forum. Dragon Ball Super Vol. Z Warrior, releasing today (1/7/16) in Japan (see attached). Looks like we might be getting another set of varied box colors. I personally prefer the variety to the all-black boxes we've seen recently. Can't wait to get my hands on these! 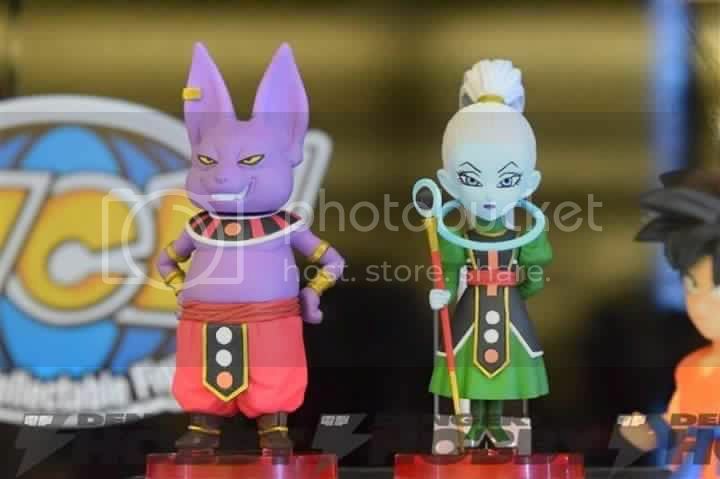 New WCF! Battle of Saiyans volumes 1 & 2 for June and July release!!! I don't know where to start! SS2 Gohan and Perfect Cell! Finally!!! 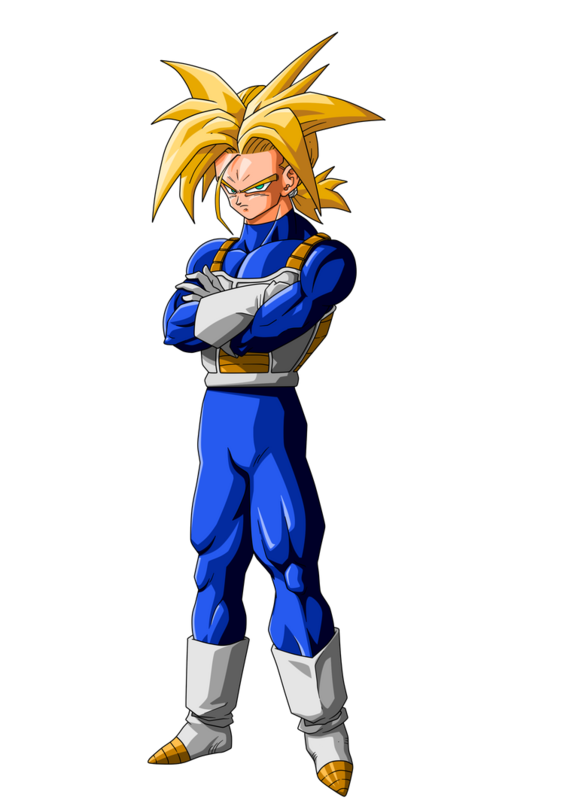 As well as base form Vegeta from the Cell Saga. 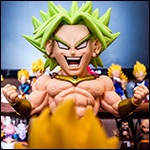 Another regular-sized Broly for anyone who doesn't want to shell out tons of money for the Kai version. Bardock too! And King Piccolo! A first for him. 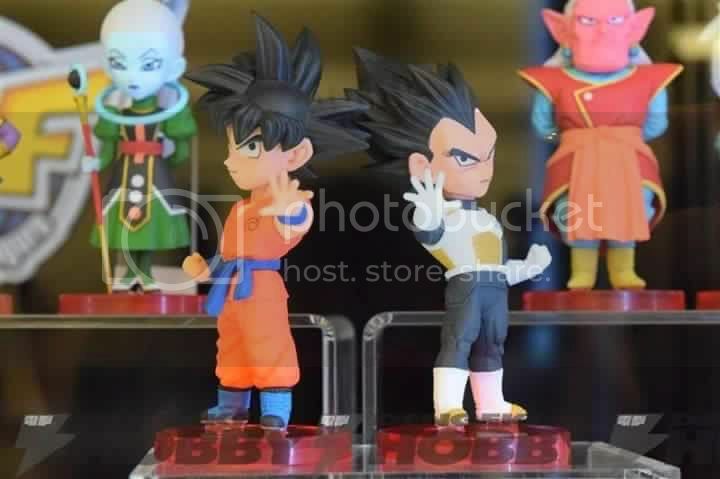 I'm even excited to see what poses of Goku we get! Banpresto really hit the mark with these volumes. I can't wait to see the finished product! Nice nice! too much Goku maybe (and another freezer..really? ), but just for gohan and cell is worth it! btw that's a GT Trunks??? afaik we had 0 GT WCF right now o.O, can't wait to see final product! Both ot those would be sweet! Wow super excited for the battle of saiyans release!